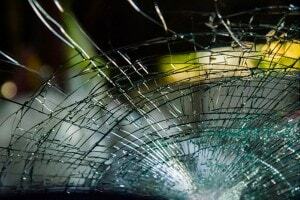 Auto glass quality: it can make or break your windshield. If you experience a crack in your windshield, your next step is to call your insurance company and then call Glass Specialty WLC. Sometimes you need a repair while other times you need a total replacement. Our pros can come out to your home for an assessment and recommend the best course of action. 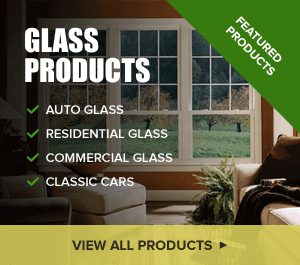 Serving all of Western Illinois, our trained and certified glass experts offer fast and reliable service. From mobile to on-site repair, we can address your auto glass issue in no time. From chips to hairline fractures to shatters, we handle it all. Things happen. Pebbles hit your windshield and accidents cause shatters. Many things contribute to the need for replacement auto glass. Fortunately, you have us on your side. 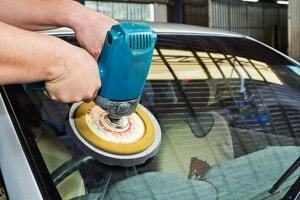 Our team specializes in glass repair on anything from car windshields to side view mirrors. We have the superior auto glass Monmouth IL can rely on. Don’t perpetuate a safety hazard. Call Glass Specialty right away. If you require new auto glass for your vehicle, contact Glass Specialty in Monmouth at 309-734-8500 for a free estimate. We are based at 723 E Main Street in Galesburg, IL, open Monday through Friday from 7:30 a.m. to 5 p.m.